This week in Michigan politics, Jack Lessenberry and Emily Fox discuss the state of Medicaid expansion in the Michigan Senate, Governor Snyder's trade mission to Israel, and the political future of Mike Duggan in Detroit. 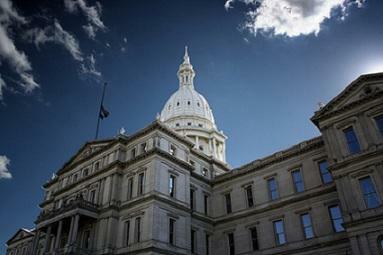 The Michigan Senate is looking for a majority of its lawmakers to pass the bill on Medicaid expansion this week. Jack Lessenberry thinks a Senate majority is possible. But Tea Party members are challenging Republicans and threatening to put up primary challengers against those representatives who vote to expand Medicaid. Governor Snyder is in Israel this week. He is looking to bring jobs to Michigan and hopes to offer opportunities for Israel's start-up technology companies. However, the Governor is under scrutiny for being oversees while the Senate is trying to pass Medicaid expansion. The Michigan Court of Appeals decided to uphold a judge's decision to keep Mike Duggan off the ballot for Detroit Mayor. Duggan was not a registered voter in Detroit for a full year before filing his bid. However, he was registered for a full year before the filing deadline. He is now deciding if he should go to the Michigan Supreme Court for a final ruling. Governor Rick Snyder’s administration is working to wrap up a deal with the Legislature this week to extend Medicaid coverage to thousands more low-income families in Michigan. Republicans remain divided on the proposal. It took a bipartisan vote of Republicans and Democrats to get the expansion through the state House last week and it will take a similar coalition to get the bill approved this week by the state Senate. 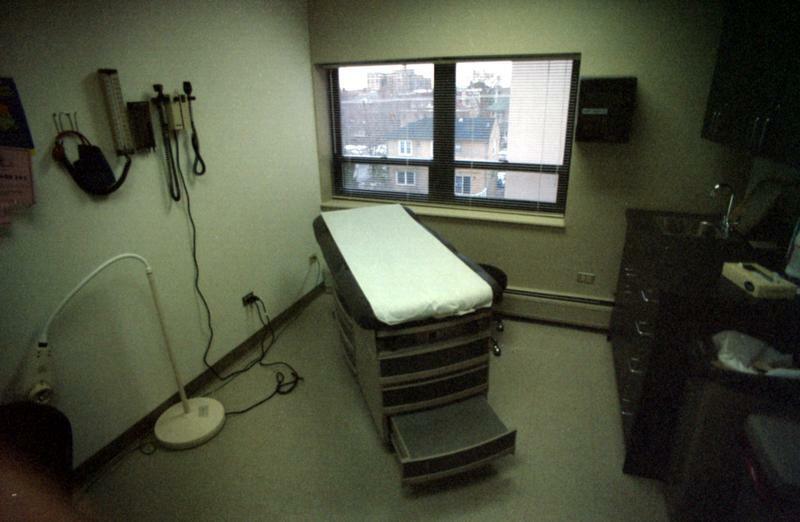 The state House has approved a plan to overhaul and expand Medicaid in Michigan. The bill passed the House with bipartisan support. 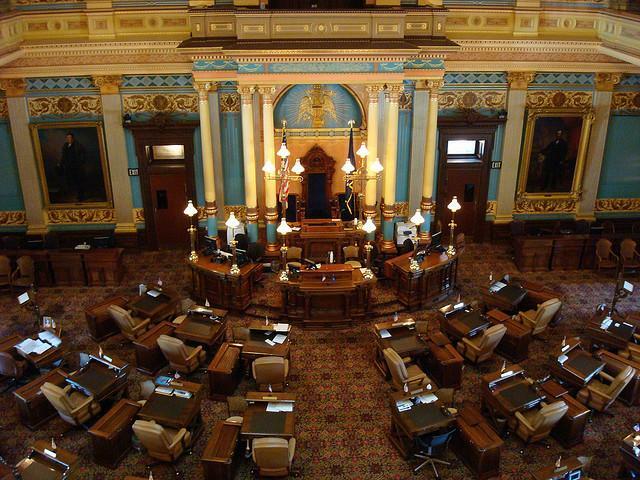 State lawmakers have been debating for months whether to add hundreds of thousands of Michiganders to the Medicaid rolls under the federal healthcare law. It also creates incentives for healthy lifestyles, and would eventually require some Medicaid patients to pay more toward the cost of their healthcare. Democratic state Representative Brandon Dillon praised Republican House leadership for taking a vote on the bill. Tea Party activists are threatening to put up primary challengers against Republican lawmakers who vote to expand Medicaid in Michigan. The bill would add hundreds of thousands of Michiganders to the Medicaid rolls under the federal healthcare law. The legislation cleared the state House last week. The state Senate is likely to take up the legislation this week. 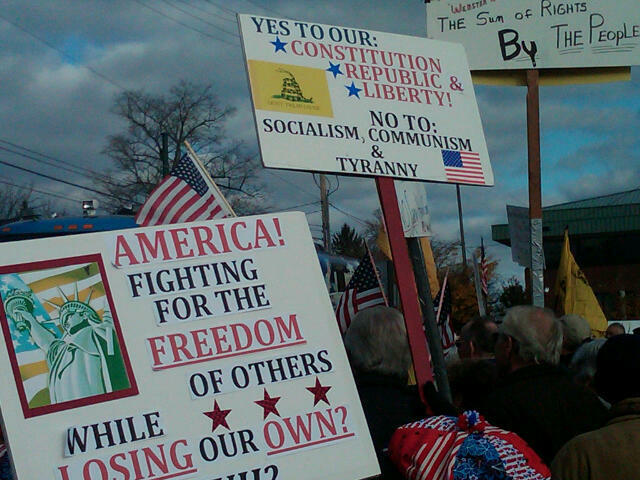 Tea Party groups claim it would be the biggest expansion of state government in more than four decades. They say Republican votes in favor of the bill warrant a primary challenge next year. 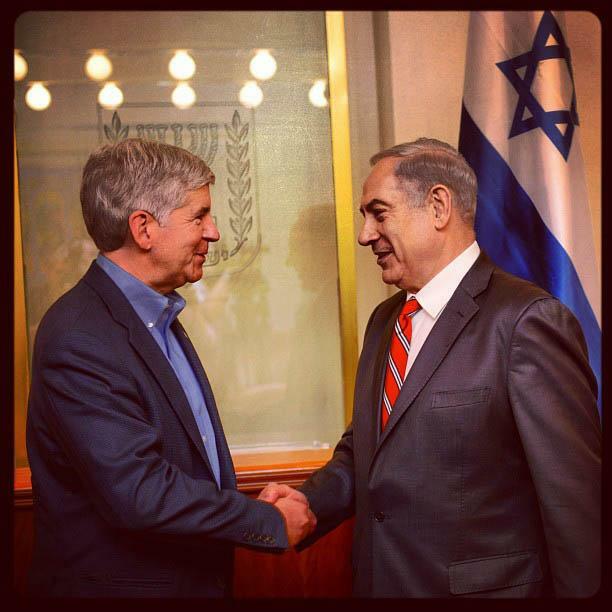 Governor Rick Snyder sat down with Israeli Prime Minister Benjamin Netanyahu yesterday. Snyder believes the talks could lead to new partnerships between companies in Michigan and Israel. The governor is on a nine-day investment mission to Israel. He says the two states already have strong economic and cultural ties. But he says there’s lots of room for new partnerships and investment. Snyder Spokesperson Ken Silfven says Prime Minister Netanyahu was “very receptive” to the governor’s ideas. 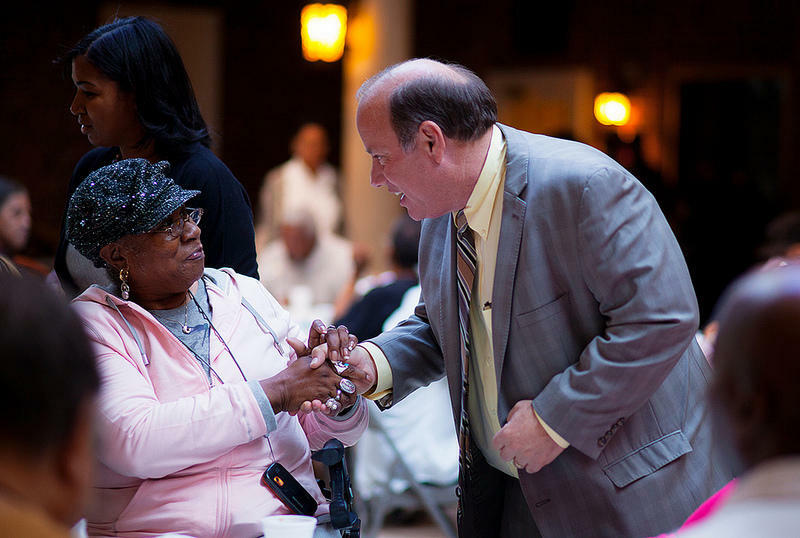 A split decision from the state Court of Appeals will keep Detroit mayoral candidate Mike Duggan off the ballot. The three-member panel upheld an earlier decision last week that removed Duggan from the Aug. 6 ballot. The ruling said Duggan violated the City Charter’s residency requirements when he filed his paperwork for the post. The panel affirmed Wayne County Circuit Court Judge Lita M. Popke’s earlier decision. Duggan was certified last month to run for mayor by the Detroit Election Commission, despite questions about whether he moved to Detroit from Livonia in time to meet residency requirements. Accountant and mayoral candidate Tom Barrow first raised the complaint. After receiving word that the Michigan Court of Appeals has affirmed Judge Popke's ruling that he is ineligible to appear on the August 6th ballot for Mayor, Mike Duggan will take the rest of today to consider his options and address the media at 10:00 AM Wednesday, June 19, 2012 at his campaign headquarters at 2751 E. Jefferson Ave.